The legendary actor Peter Cushing, who played Grand Moff Tarkin in Star Wars: A New Hope, was born on this day back in 1913. Cushing's film biography contains over 130 credits, including Horror of Dracula (1958), The Curse of Frankenstein (1957) and Top Secret (1984). He is remembered for playing iconic characters such as Sherlock Holmes and Van Helsing. 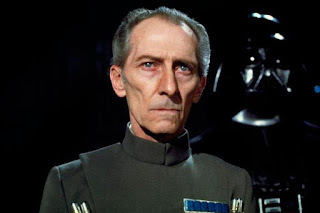 It was Cushing's stand-out performance in Star Wars however which he has become most recognised for in recent memory. The British-born actor lived up until the age of 81 - he passed away in Canterbury, Kent on August 11, 1994 - but even in death his legacy lives on in both film and Star Wars. Since Cushing's passing the Emperor's aide has returned to Star Wars in both cinematic and animated form, making appearances as a young captain in Star Wars: The Clone Wars and an esteemed governor in Rogue One: A Star Wars Story. Stephen Stanton, the voice of Admiral Raddus in Rogue One, has taken the mantle of voicing Tarkin in both The Clone Wars and Star Wars: Rebels. "Grand Moff Tarkin - you either love him or hate him, but you have to admit that Peter Cushing did a phenomenal job to bring that character to life and make him truly iconic." 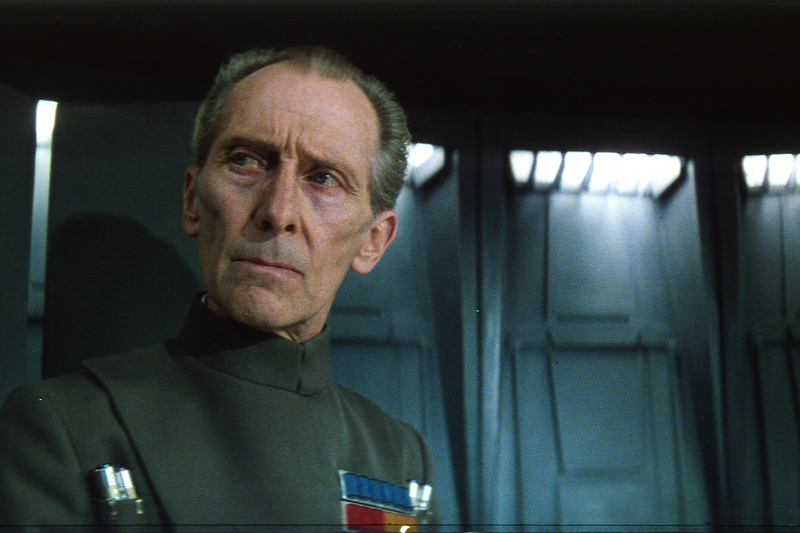 What is your favorite moment of Peter Cushing's performance as Tarkin in Star Wars? Let us know in the comments below.